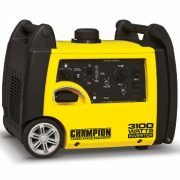 The Sunforce 1000 Watt Pro Series Pure Sine Wave Inverter converts DC power into clean, stable AC power. 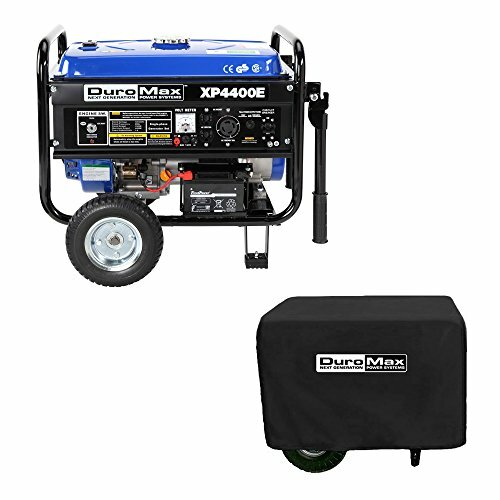 Excellent for powering home appliances directly from your 12V battery, this inverter will supply stable power to run small electronic tools, air pumps, electronic doors, small motors and refrigerators that a modified sine wave inverter cannot. Pure Sine Wave inverters provide clean power with very low harmonic distortion, no static or humming noise. 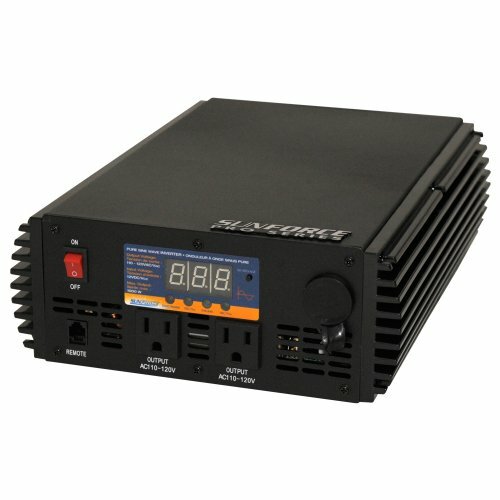 With a peak surge power of 2000 Watts and continuous power of 1000 Watts, this product is the ideal solution for power failure emergencies and guarantees optimum compatibility with sensitive equipment, computers, motors, televisions and more! 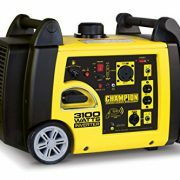 Compact and portable, this inverter is perfect for use at worksites, on boats, or for permanent use in a solar power setup. 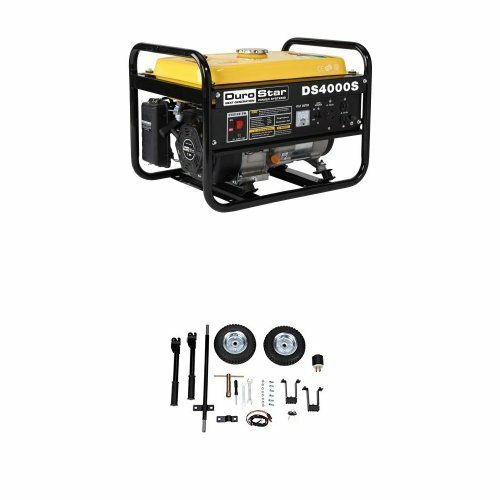 The 11240 features numerous safety features including an overload alarm and LED light, a soft start system, low battery shut down, DC input overload voltage, output overload, overload temperature, short circuit shut down, and a high speed cooling fan. 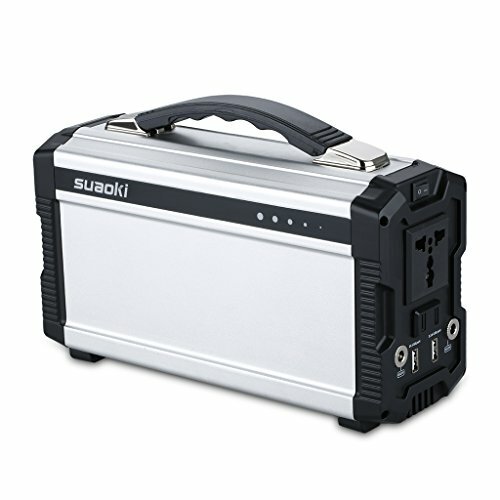 Equipped with two 110V household electrical outlets, this inverter is so advanced that it is patented. 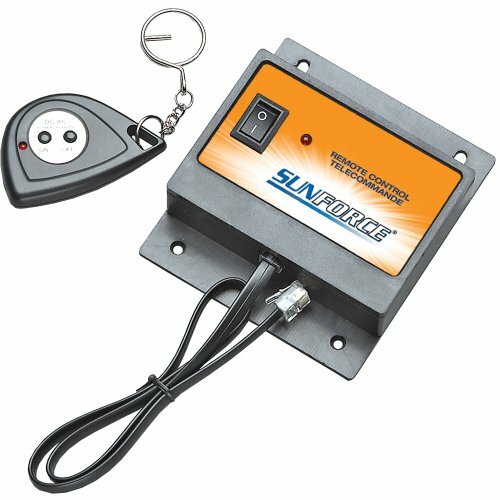 Your purchase comes with a DC/AC power inverter remote control modular connector cable and key chain remote.